Supreme Court has suspended the 10-year prison sentence issued against former Minister of Defense Tholhath Ibrahim Kaleyfaanu. The court made the decision to suspend Tholhath’s sentence this Thursday, pending the outcome of the review of his sentence. Tholhath was found guilty under the Anti-Terrorism Act and sentenced to 10 years in prison by the Criminal Court over his role in the illegal detention of former Chief Judge of Criminal Court, Abdulla Mohamed. He has been serving his sentence under house arrest since 2016. The Criminal Court’s verdict against Tholhath has been approved by the High Court upon appeal. 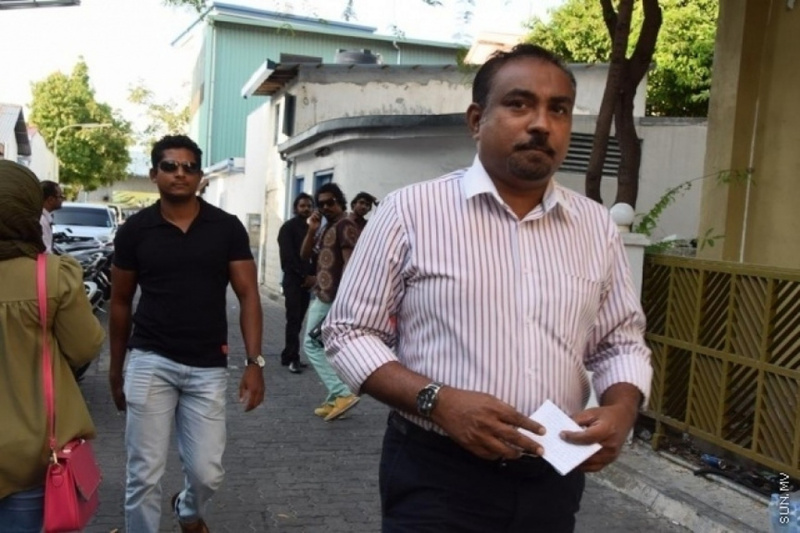 Supreme Court had rejected Tholhath’s initial request for a review of his prison sentence but accepted his case for review after he filed for review a second time. Former President Mohamed Nasheed, leader of Adhaalath Party (AP) Sheikh Imran Abdulla, former Minister of Defense Colonel (Retired) Mohamed Nazim, and former Deputy Speaker of People’s Majlis Ahmed Nazim have also all been granted injunctions for suspension of their prison sentences.